With Visual Studio 2017 version 15.7 Preview 3 we have two new features to announce with regards to our Spectre mitigations. First, the /Qspectre switch is now supported regardless of the selected optimization level. Second, we have provided Spectre-mitigated implementations of the Microsoft Visual C++ libraries. Visual Studio version 15.7 Preview 3 introduces a new MSVC compiler switch, /analyze:ruleset, that configures code analysis runs. The primary motivation for this switch is to enable developers who are using C++ Code Analysis without using MSBuild to filter rules. The MSVC compiler’s definition of the __cplusplus predefined macro leaps ahead 20 years in Visual Studio 2017 version 15.7 Preview 3. This macro has stubbornly remained at the value “199711L”, indicating (erroneously!) that the compiler conformed to the C++98 Standard. Now that our conformance catch-up work is drawing to a close we’re updating the __cplusplus macro to reflect the true state of our implementation. Update 20 April 2018 With Visual Studio 2017 version 15.7 Preview 4 we have added a new warning, C5045, that shows what patterns in your code would have caused a mitigation to be inserted. See this post for more details. Update 4 April 2018 With Visual Studio 2017 version 15.7 Preview 3 we have two new features to announce with regards to our Spectre mitigations. The MSVC toolset included in Visual Studio version 15.5 preview 4 includes many C++ conformance improvements. Throughout the VS2015 and VS2017 releases we’ve focused on conformance with C++ standards, including C++17 features. With VS2017 version 15.5, MSVC has implemented about 75% of C++17 core language and library features. We’ve been delivering improvements to Visual Studio 2017 more frequently than ever before. Since its first release in March we’ve released four major updates to VS2017 and are currently previewing the fifth update, VS2017 version 15.5. The MSVC toolset in VS2017 is built as a minor version update to the VS2015 compiler toolset. The Visual C++ Build tools have been a huge success since we introduced them two years ago. 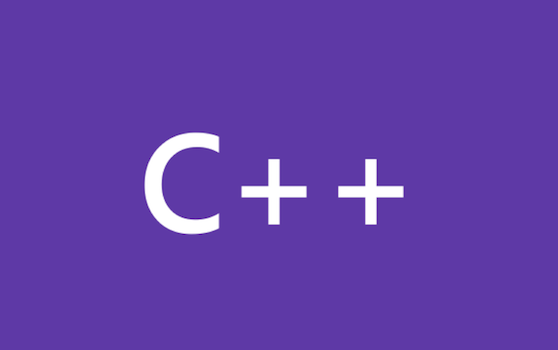 The C++ Build Tools were originally released as a standalone installer that only laid down the tools required to build C++ projects without installing the Visual Studio IDE.